With a new public, automatic bicycle system available for use 24/7, it was time for buenos aires to get excited and start thinking of city bike as the way to be on-the-go, whenever they want. So we created an environmental campaign of clever, whimsical art that caught people’s eye while conveying the idea of a non-stop public biking system. Bicycles are booming in Buenos Aires. 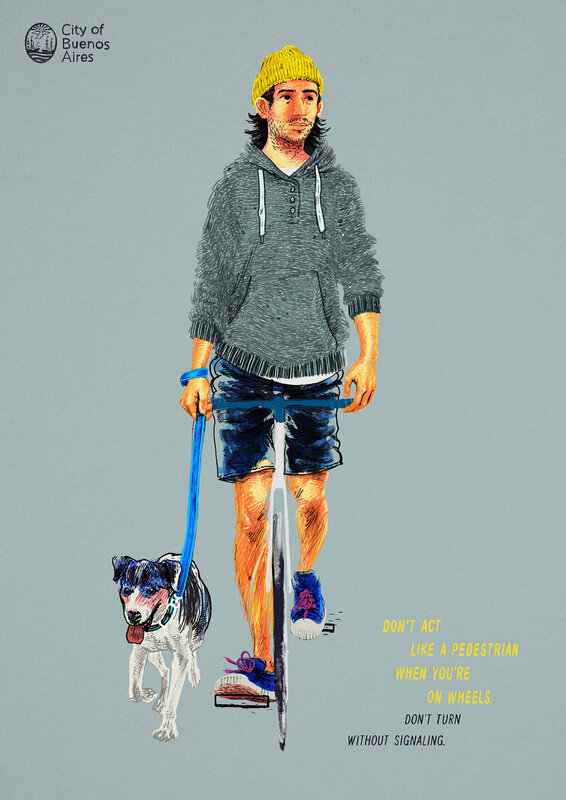 To educate new cyclists we created illustrations inspired by the way some people act when they’re on wheels. 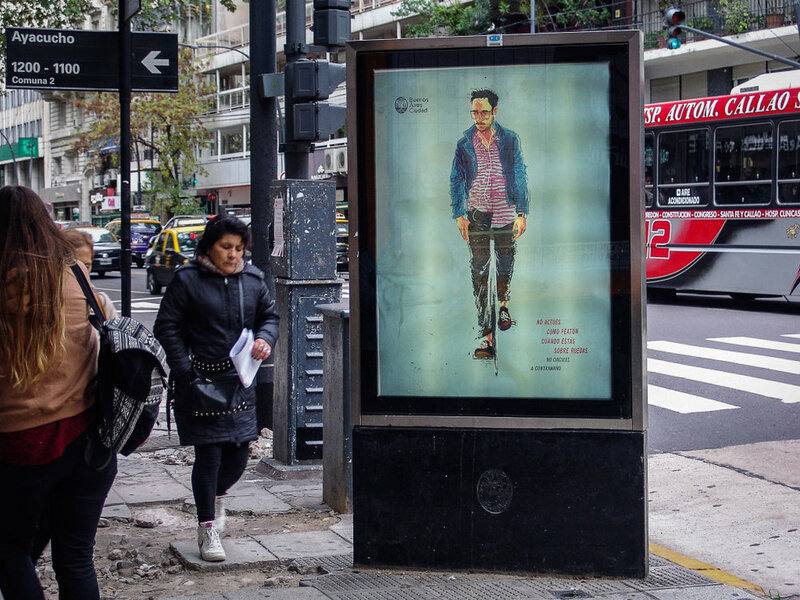 “THE SUCCESS OF THIS CAMPAIGN IS EMBLEMATIC OF THE TREMENDOUS POLITICAL WILL BEHIND THE VISION TO TRANSFORM BUENOS AIRES INTO AN ECO-FRIENDLY CITY,” MARCOS PEÑA, GENERAL SECRETARY OF THE CITY OF BUENOS AIRES.